Strange Blood is an overview of the most offbeat and underrated vampire movies spanning nine decades and 23 countries. Vanessa, what will readers love about this book? 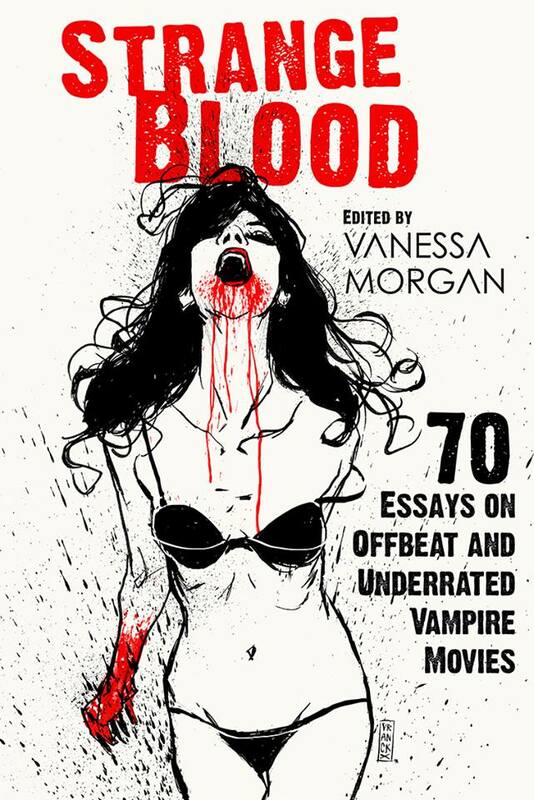 More than 30 contributors wrote about their favorite vampire movie(s) for Strange Blood, and readers will love the variety of writing styles associated with this – it's an extremely entertaining and informative mix of essays. They'll also love that several film directors wrote about their own vampire films. Most of all, though, readers will discover many films to add to their to-watch list, and they'll be surprised to see how diverse and original the genre is. You need teeth to sink into a book about vampire movies. So if you're too young or too old to have teeth, Strange Blood is not for you. Strange Blood is for anyone who wants to discover new horror movies or likes to read about their favorites. And it's especially aimed at those people who think vampires are boring; this book will change that opinion for sure. Did you do any research for this book? I did a lot of research for my own film essays, because I wanted readers to learn something, even when they already know the film. This not only included reading every possible article and book written about the film, but also interviewing the filmmakers. Where did you get your ideas for Strange Blood? Why vampires? I got the idea for Strange Blood in the beginning of 2018. I am a programmer for the Offscreen Film Festival in Belgium, and my boss suggested a theme around unusual vampire movies. Vampires were my least favorite monsters, or so I thought, so at first, I wasn't convinced. But as soon as I started looking into it, I realized how offbeat and original the genre was and that some of my favorite horror movies are, in fact, about vampires. It's just that the gems get buried under the large number of cliché stories. Strange Blood is a book about those gems. 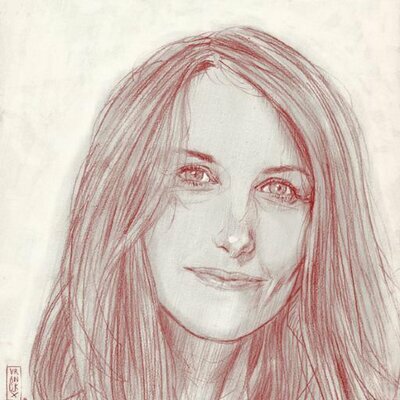 Vanessa Morgan is the author of several fiction and non-fiction books in the horror genre. Three of her stories (The Strangers Outside, Next to Her and A Good Man), have become movies. When she's not working on her latest book, you can find her reading, watching horror movies, digging through flea markets, or photographing felines for her blog Traveling Cats.